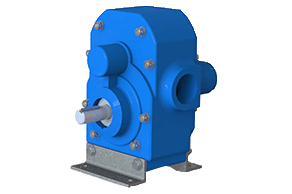 Albany’s gear pumps are used for molasses and run off in the world’s sugar factories. 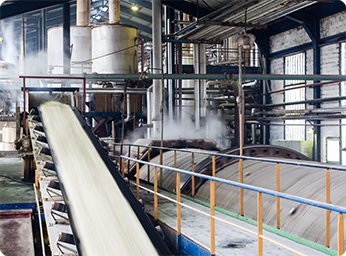 Our nylon and stainless steel cased pumps are inert to most cleaning fluids and our Internal Lobe Pumps are ideal for abrasive products such as thick juices in beet and cane sugar production. Albany supplies pumps for Molasses duties running at between 100 and 400 rpm. 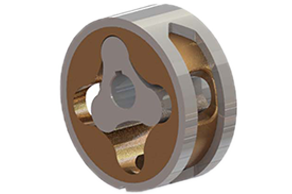 Viscosity quoted to us is normally between 2,000 and 20,000 Centristrokes, and this and temperature determine the speed of the pump. 100 rpm is used with cold molasses. 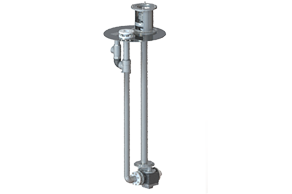 Cast Iron pumps are used with stainless steel shafts, however beet molasses can be abrasive so hardened internals are supplied when needed. Sometimes customers ask for gunmetal or bronze casings because of acidity. All of these specifics can be noted before the building process, as Albany manufacture all pumps from order in house. No two pumps that leave Albany’s doors are the same and that’s because we make sure our products fit the customers requirements exactly. 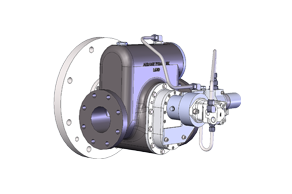 We provide External Gear Pump (G) and ?Internal Lobe Pump (L) ranges to our customers in the Sugar industry, which can be looked at in depth below. Within each pump range, there is a plethora of styles which offer different abilities. 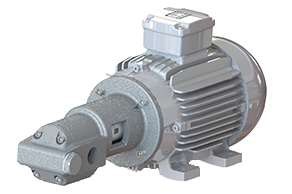 Once you’re sure of your style of pump, visit our ‘Configure a Pump‘ page. 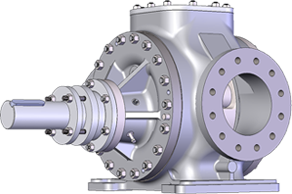 This configurator will allow you to specify what materials, casing, rotor style and more you want within your pump, creating a list for the perfect solution. We ask you to provide your contact details, so that our dedicated sales team can get in contact to make your requirements a reality.